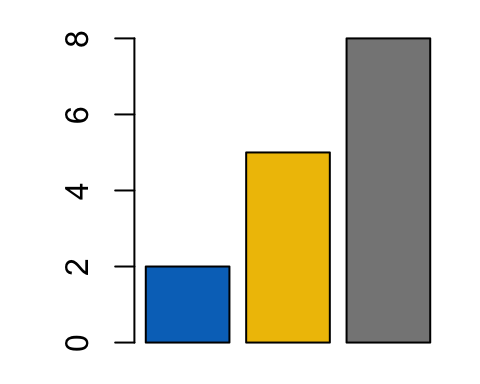 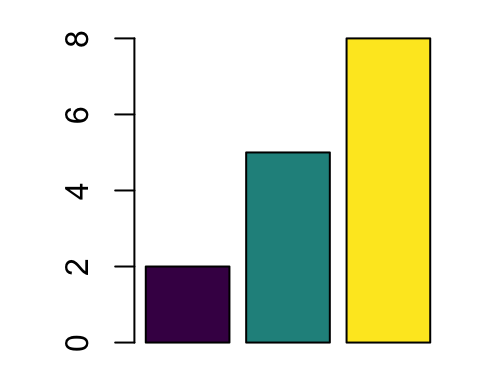 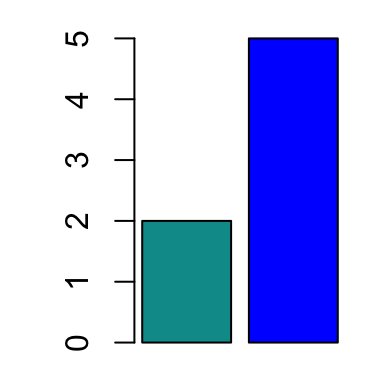 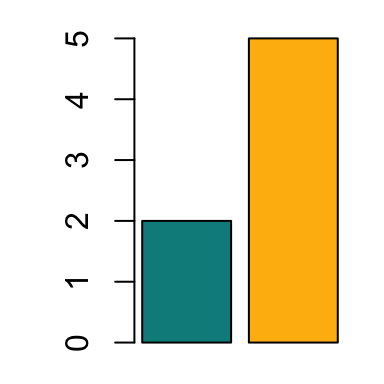 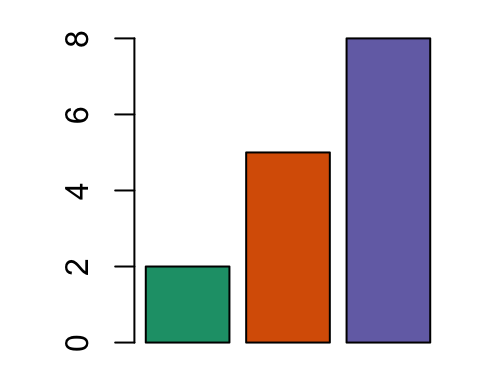 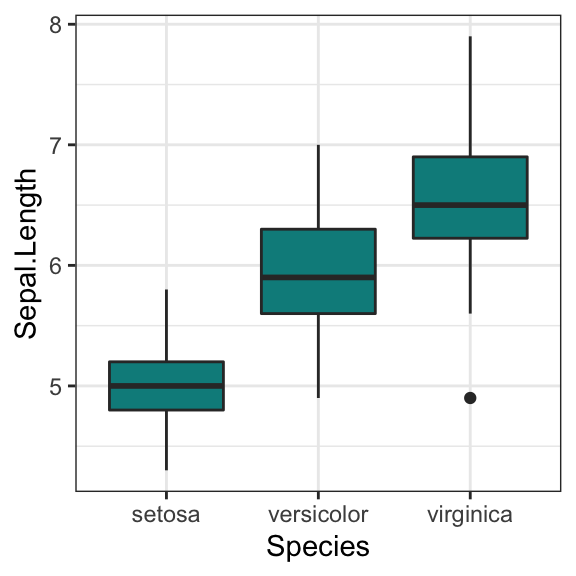 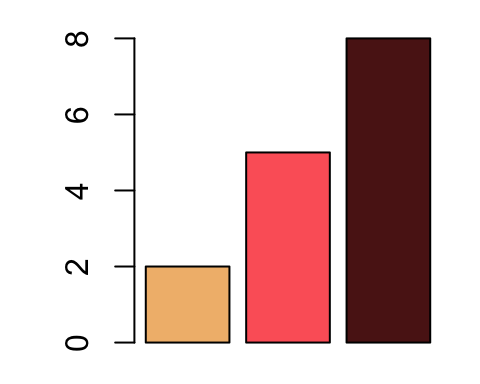 In this tutorial, you will learn the different available colors, as well as, how to use them in ggplot2 and in R base plots. 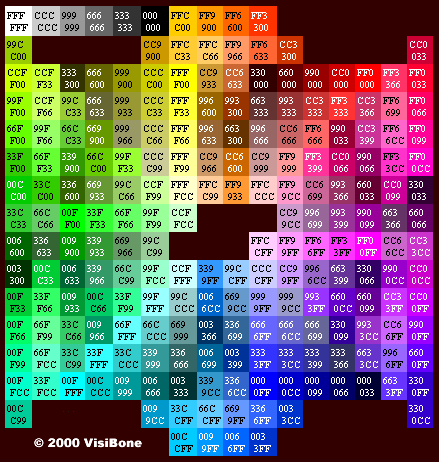 There are a list of 657 color names that R knows about. 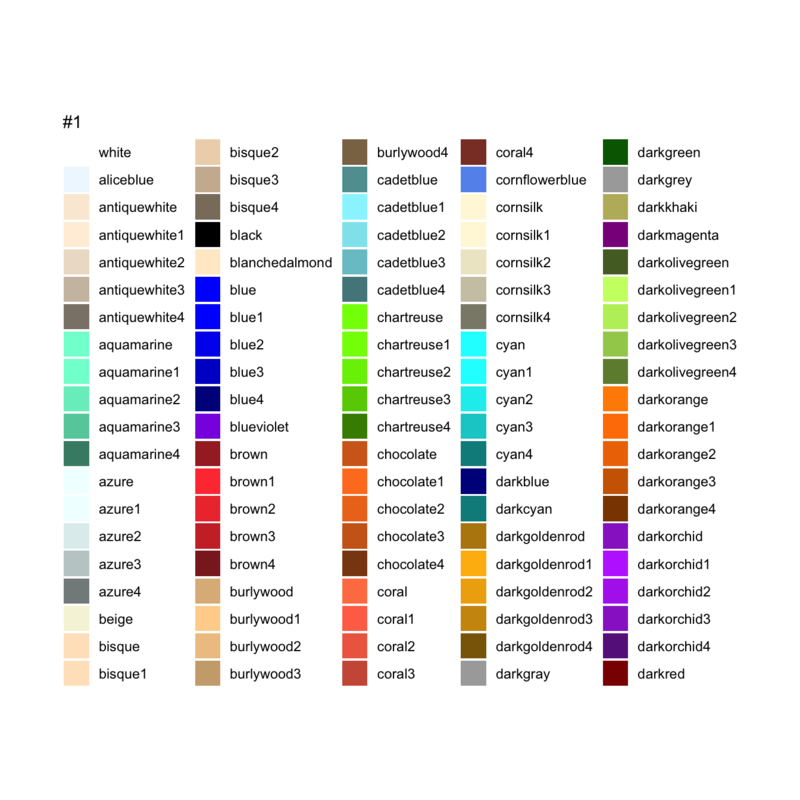 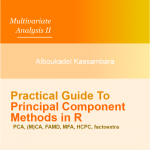 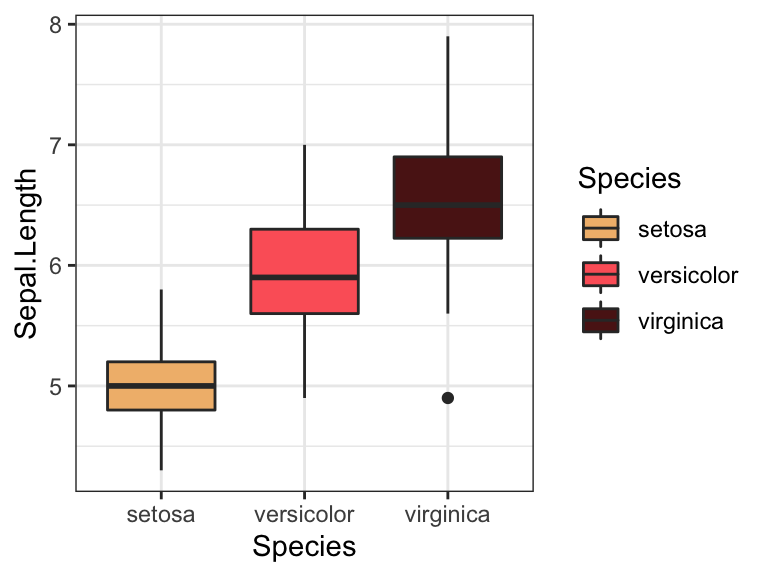 We have already described the best predefined R color palettes in our previous article: Top R Color Palettes to Know for Great Data Visualization. 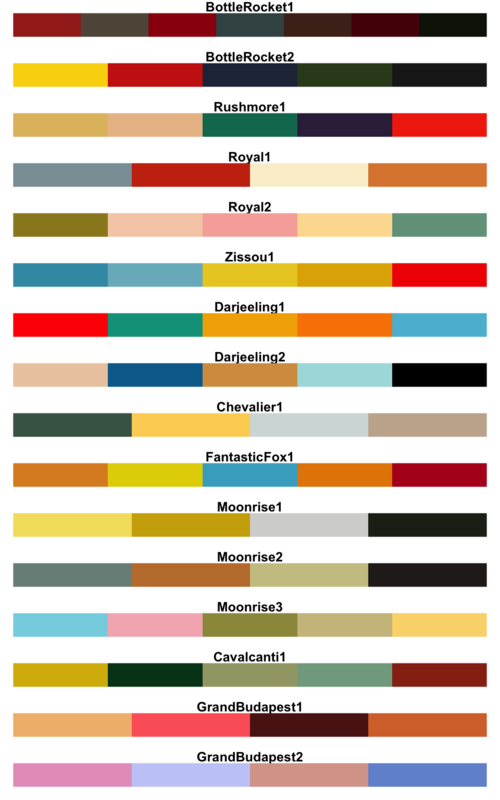 In this section, we’ll present briefly RColorBrewer, viridis, ggsci and Wes Anderson color palettes. 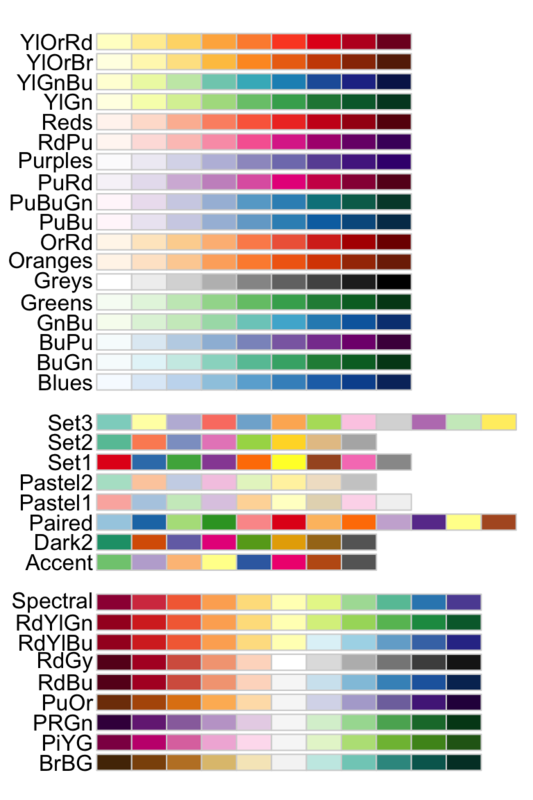 Note that for base plots, you can use the corresponding palette generator for creating a list of colors. For example, you can use: pal_npg(), pal_aaas(), pal_lancet(), pal_jco(), and so on. 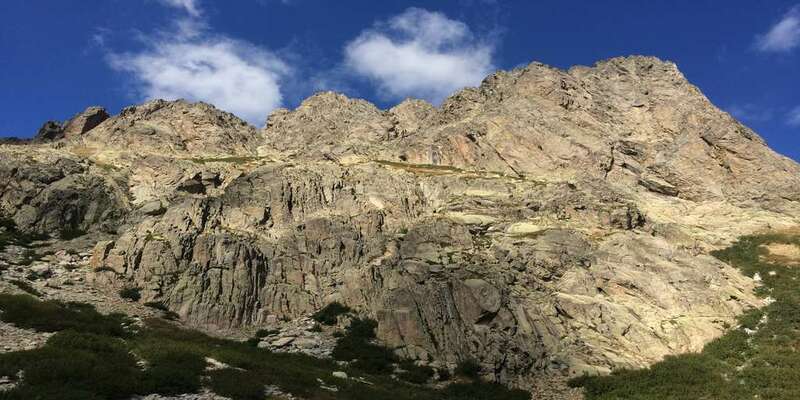 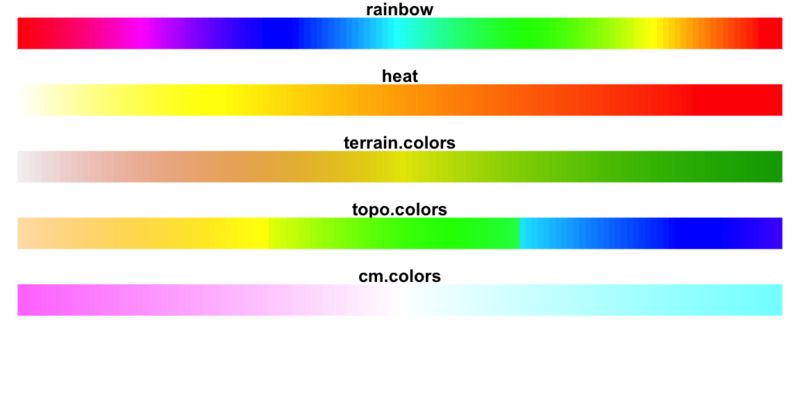 There are 5 R base functions that can be used to generate a vector of n contiguous colors: rainbow(n), heat.colors(n), terrain.colors(n), topo.colors(n), and cm.colors(n). 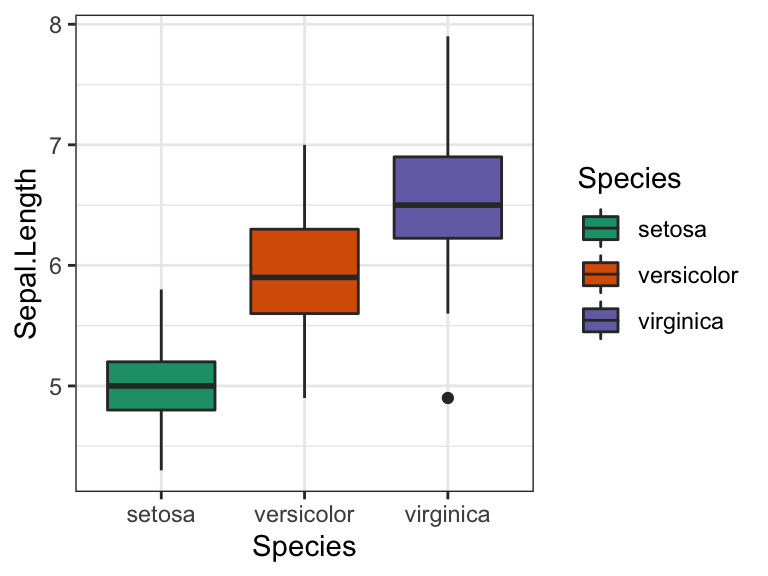 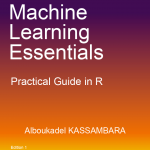 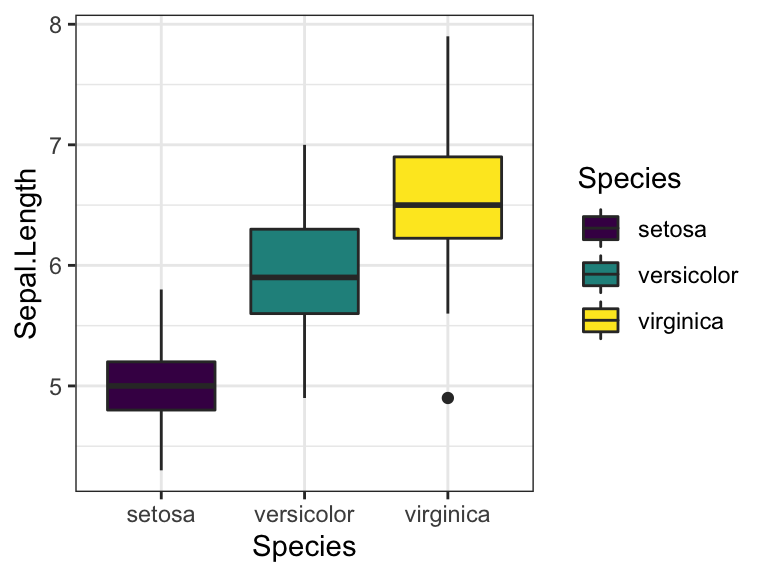 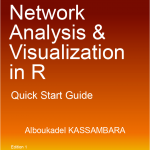 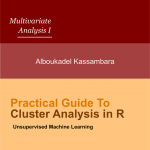 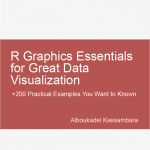 This article presents a list of R colors yu can choose to create plots using either the ggplot2 package or the R base functions.